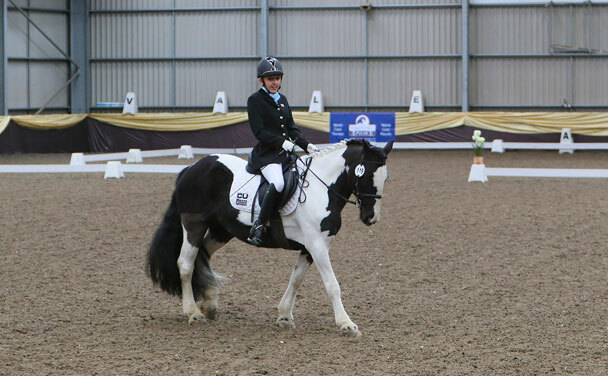 Chigwell Riding Trust was the first ever riding centre for people with special needs and has been established in Chigwell for over fifty years. 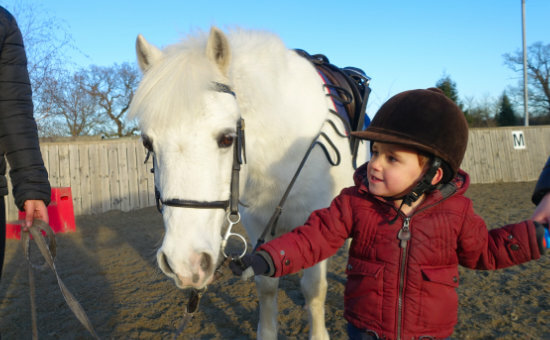 Riding instruction is given to people of all ages and abilities. The riding centre has approximately 160 riders each week. 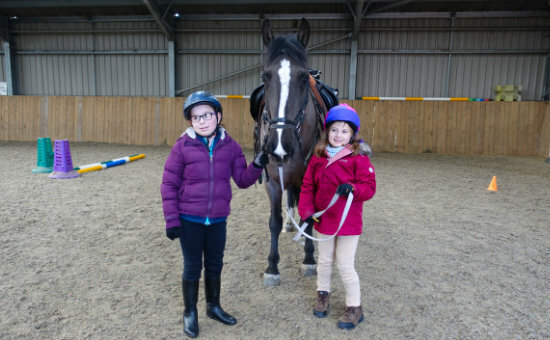 As one of the leading specialised riding centres in the country Chigwell Riding Trust not only benefits people with special needs but also the entire community, giving opportunities for volunteering, school participation and practical experience for children and adults working with people and animals. Adi to the left, Bobby in the middle and Poppy to the right. The wonderful opportunities that Chigwell Riding Trust can offer have only been made possible by the generosity of people such as you. Please consider a donation to enable the Trust to continue to be the wonderful place that it is. Thank you. This website is in the very early stages. Please let me know if there is anything that does not work as you would expect. We are down the end of a long lane and I really don't know what I am doing. Thank you.